T.F. 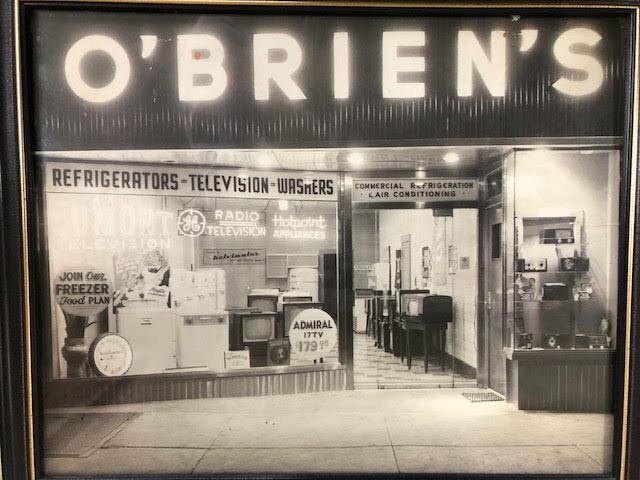 O’Brien, a family-owned heating, ventilation and air conditioning (HVAC) company located in New Hyde Park, is celebrating 85 years in business. From what began as a one-man show to a full fleet of over a dozen service vehicles and a team of 40 employees, one thing has remained constant: T.F. O’Brien’s commitment to its family and Long Island roots. In 1934, the first of four generations to follow founded his Long Island-based HVAC company: the late Thomas Francis O’Brien, grandfather to today’s co-owners Kerry, Thomas Jr. and Christopher O’Brien. Their maiden storefront in Richmond Hill Queens serviced appliances and commercial refrigeration, but in order to meet the ever-evolving needs of their community, they expanded into air conditioning in the 1950s. Ten years later, they warmed up to the heating industry. Their present-day shop in New Hyde Park opened in 1967 and has been servicing both residential and commercial Long Island ever since. The O’Brien brothers Kerry, Christopher and Thomas Jr. spent their childhood living and breathing HVAC. For middle child Kerry O’Brien, the store was his stomping grounds where he thirstily absorbed as much about the business and customer interactions as he could. “I loved being around the technicians and the customers,” he said. “Every day was different. I never got bored.” Kerry O’Brien became president of the company in 2004. His son, Patrick, now manages the installation department, making him the fourth generation of O’Brien’s in the business. Managing to both endure and thrive as a business for over three-quarters of a century means being able to adapt and evolve – whether it is by embracing the latest technology or keeping up-to-date on industry trends. Kerry O’Brien credits the generations of his family before him with exemplifying that attitude. Following his father and grandfather’s advice to embrace change, O’Brien believes in constantly learning and training to stay on top of the industry. “The only way to achieve exceptionalness is to continuously train and educate all of our people to provide the best possible solutions to our customers,” Kerry O’Brien said. Offering training and educational opportunities does more than just encourage success of the business; it increases employee satisfaction and the likelihood T.F. O’Brien staff will stick around for a long time. “Providing these kinds of advanced educational tools makes us a great place to work,” Kerry O’Brien said. “Our people enjoy striving to be the best.” T.F. O’Brien’s accolades are a testament to their drive for success. Subject: LongIsland.com - Your Name sent you Article details of "T.F. 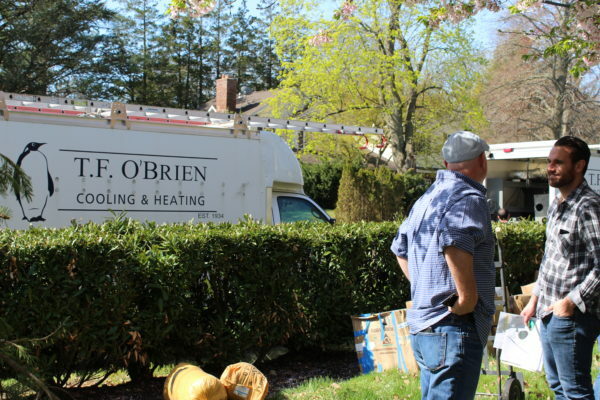 O'Brien Cooling & Heating Celebrates 85 Years in Business"